Rector of the Hungarian Dance Academy since July 1, 2011, György Szakály was a member of the 2015 Prix de Lausanne’s jury. Mr. Szakály studied at the Hungarian Dance Academy, from where he graduated in 1976. Then he obtained a one-year scholarship to the Vaganova Ballet Academy (that time Leningrad). 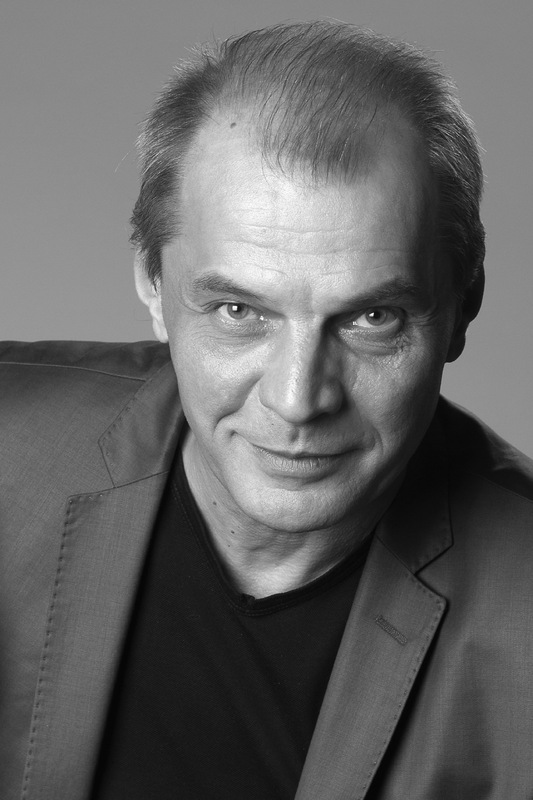 He became member of the Hungarian National Ballet (company of the Opera) in 1977. Besides guestperformances with the Hungarian National Ballet he was guest soloist of the Dortmund Opera from 1985 to 1988, and first soloist of the Bonn Opera between 1988-1991. His major roles are: Giselle – Albert, Swan Lake – Prince, The Nutcracker – Prince, Romeo and Juliette – Mercutio, Midsummer night’sdream – Oberon, Sylvia – Orion, Don Quijote – Espada, Anna Karenina – Karenin, Spartacus – Spartacus, Zorba – Zorba, La fille mal gardée – Simone, The Miracolous Mandarin – Mandarin, Balanchine: Symphony in C, Agon. Besides dancing Mr. Szakaly is also active as ballet master and choreographer. After earlier teaching activities he returned to the Hungarian Dance Academy in 2003 where he is currently Professor. After serving as Deputy Rector for several years, he was nominated Rector in 2011. It is hard to single out one among the approx. 90 roles. When I was dancing them I actually liked each one of them and considered them important. It is another matter that many years later I already knew which were the ones that I should not have danced. I had luck with my roles, since I could dance in pieces of such choreographers as Béjart, Balanchine, Kylian, Hans van Manen, Alvin Ailey, Youri Vamos and I could rehearse with most of them personally. Through each role not only my technique but – I hope – my performing skills had changed and developed. I could dance main roles in one of the most important Hungarian choreographer’s: László Seregi’s. I danced all ballets that were presented on stage in many places around the world with the company or as guest performer of other companies abroad. Beside my several awards and acknowledgements my son is the greatest honour from life. Not only when being a young dancer, but even in my 30th season, my biggest fear was performance anxiety which did not vanish when the performance began but could only ease a bit. Every competition is a great opportunity not primarily because of the prize itself but because of the importance and the intensity of the preparations that make one part of the desired aim tangible.